Hurray !!! The book is ready ! 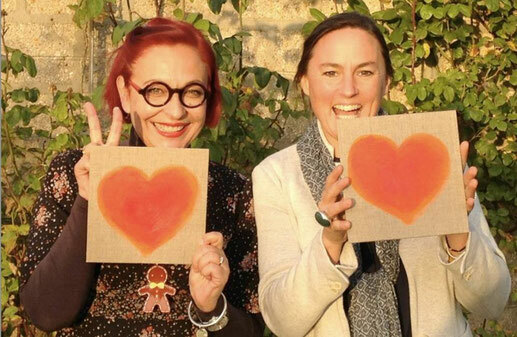 - Site de les-superflus ! Hurray !!! The book is ready ! is an illustrated book, its 76 pages aimed at young readers and interested adults. 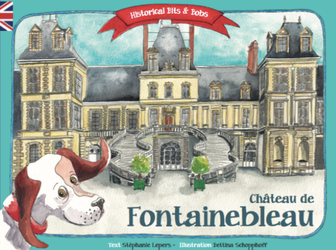 For the first time ever, the Château de Fontainebleau has found its voice and speaks of its history to children ; it has much to tell. It talks of minor, true happenings and MAJOR events which have shaped its existence : the whims of kings, its festivies, the plots....so much to discover. Who shared the bath with François I ? Of the two times that Pius VII visited the château, which was the less agreeable ? Who was nearly assassinated in the château's gardens ? One discovers that being a carp wasn't always a barrel of laughs, that certain kings had strange encounters in the forest and that some of the rooms in the palace witnessed unusual activities. Something to stimulate the curiosity of the young and the not-so-young. All this began with the thought that much of what one best remember from history lessons is not the great events but the insignificant details. Insignificant, maybe, but they can often reveal something of personalities, the habits of the period and the relative importance of detail. Because the Château de Fontainebleau is an essential part of French history. Born of a legend, it has grown and developed with the ages and become a jewel among the museums of France. Because no book for the young reader of today has yet been written. And, coincidentally, because we live here !! (Not actually in the château, of course). Thanks to you, it will be the first of a long series !